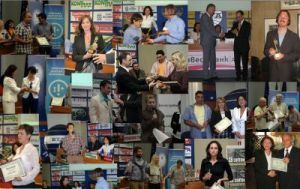 28 September is the day when the Freedom of Information Advocates Network was established in 2002 at a litigation conference held in Sofia, Bulgaria. The AIP is one of the founders and active member of the FOIAnet. 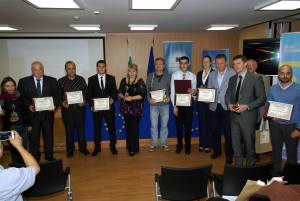 To celebrate the International Right to Know Day, Access to Information Programme (AIP) organizes and holds the annual Right to Know Day Awards Ceremony on September 28 since 2003. AIP presents awards in six categories – four Golden Key Awards and two anti-awards.